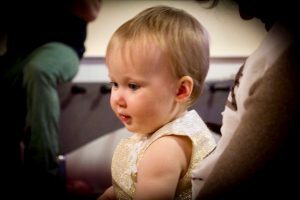 Ruth and Dave declared their solemn promises to always love and care for their gorgeous daughter Esme in front of many family and friends. Six Guardians promised to be an ear to listen, a voice to advise and a pair of arms that will always have a hug waiting. Six grandparents promised to provide a haven of fun, love, giggles and special treats and through it all Esme just beamed. Her brother and sister presented her with a silver bracelet and they were overjoyed to receive a bracelet each as well! 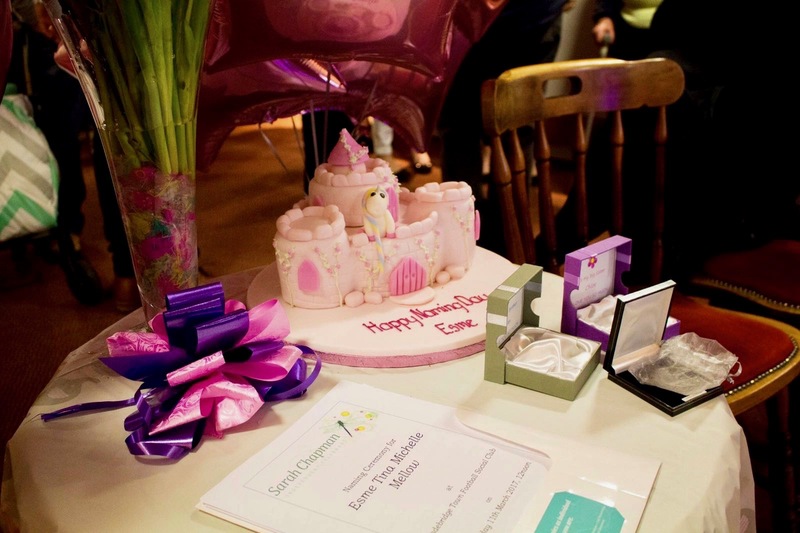 A special ceremony for such a special little girl. 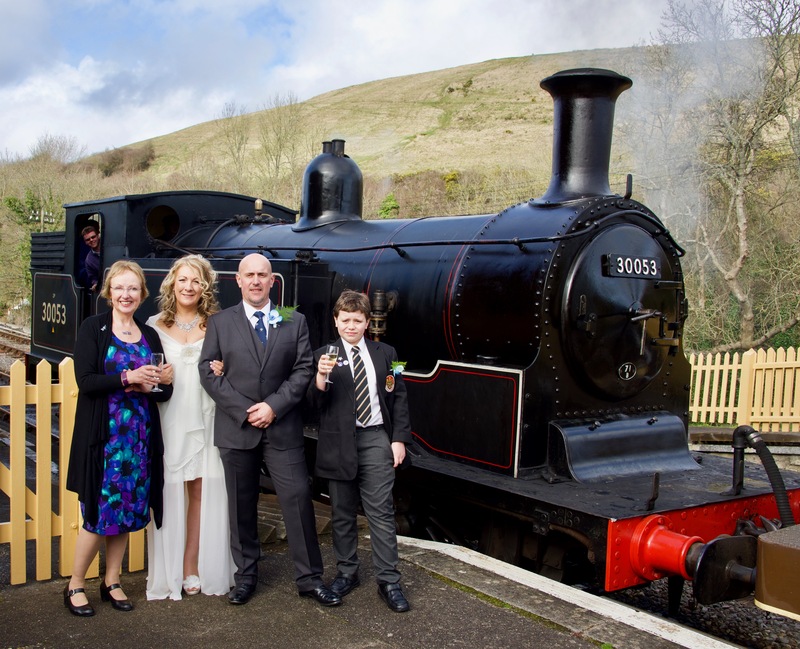 The Station Master’s Parlour, Corfe Castle railway station in Dorset was the venue for a beautiful wedding for Rebecca and David. Attended by family and friends, David’s son read a small speech welcoming Rebecca into the family and they celebrated with a Tulip Ceremony, exchanging of rings and saying the funniest and most personal of vows ever! We drank a toast with so much laughter which amazed and delighted passengers on the 2.40pm train. Best Wishes for a long life together.